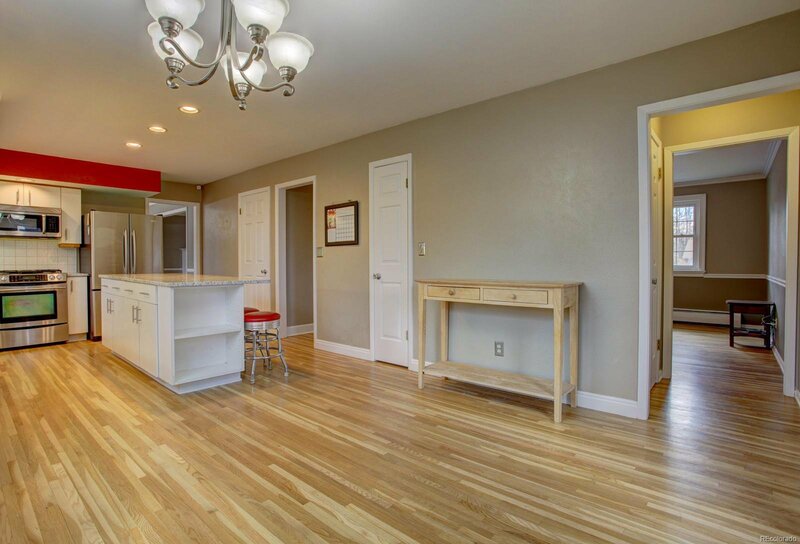 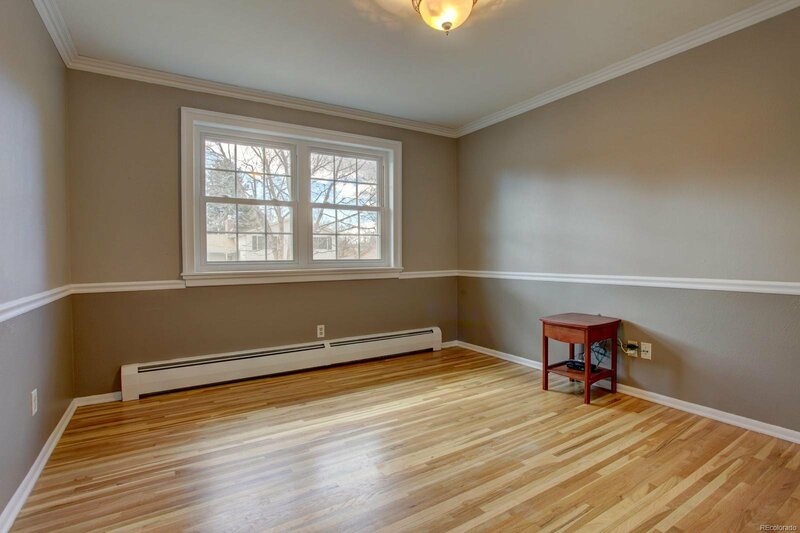 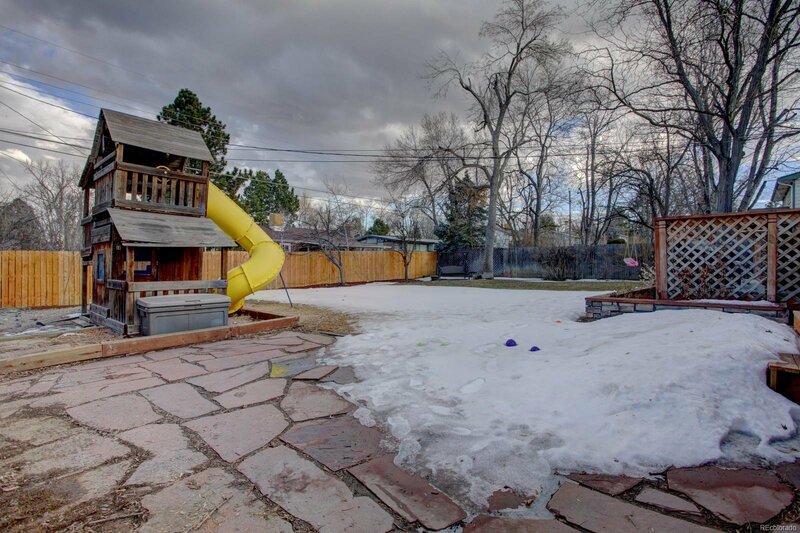 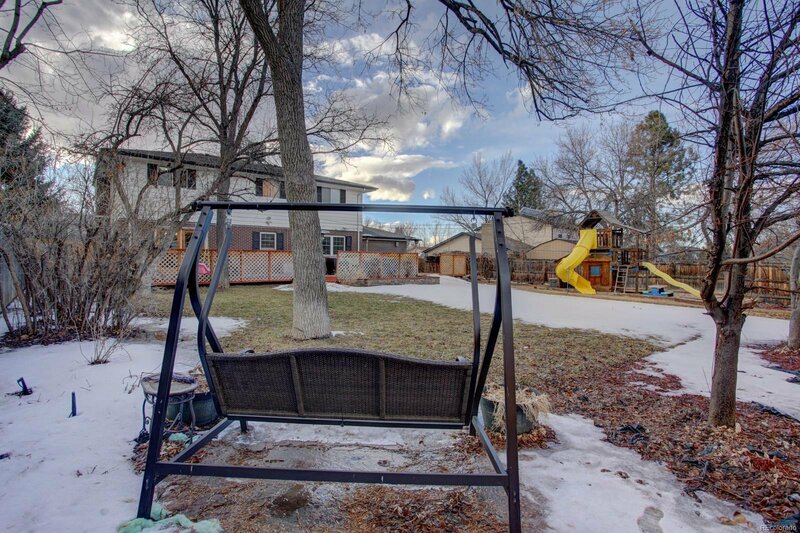 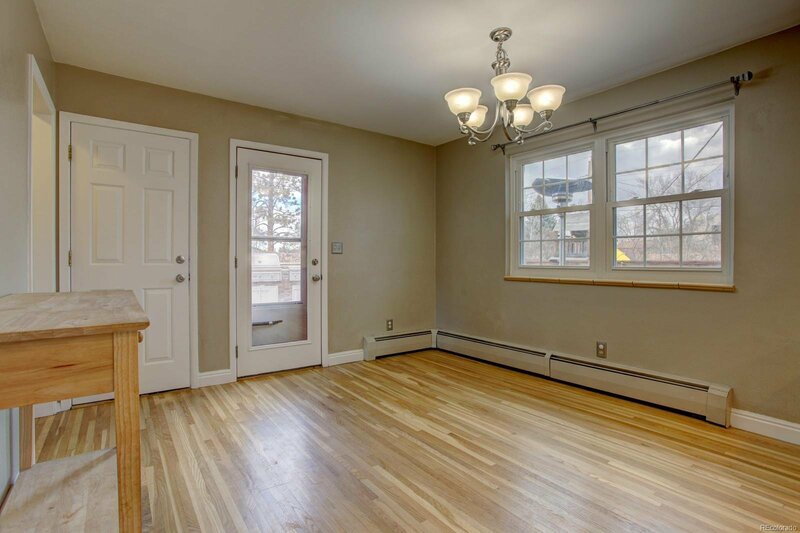 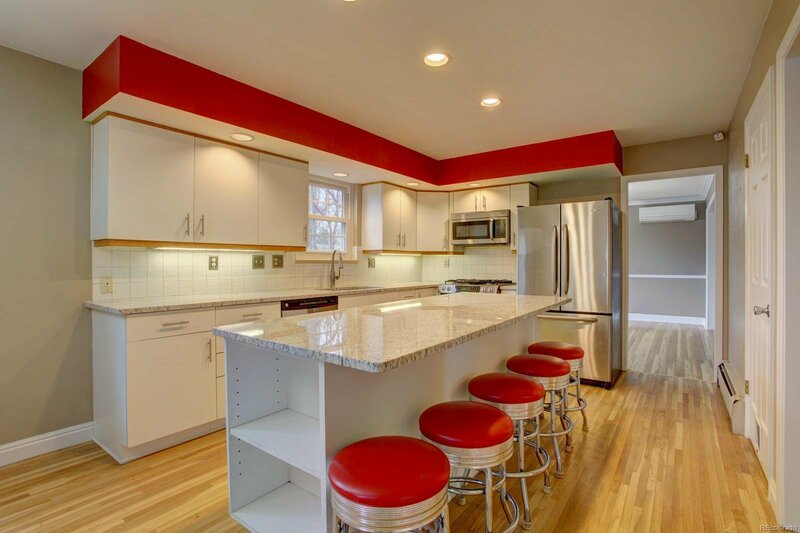 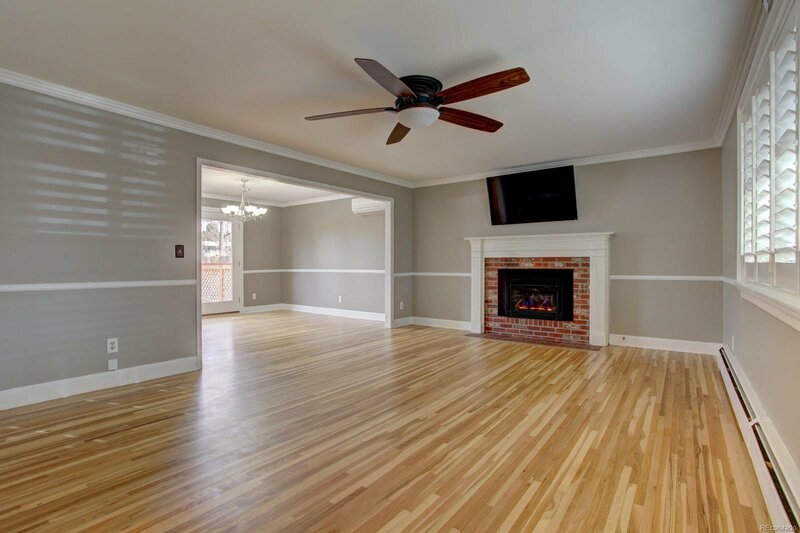 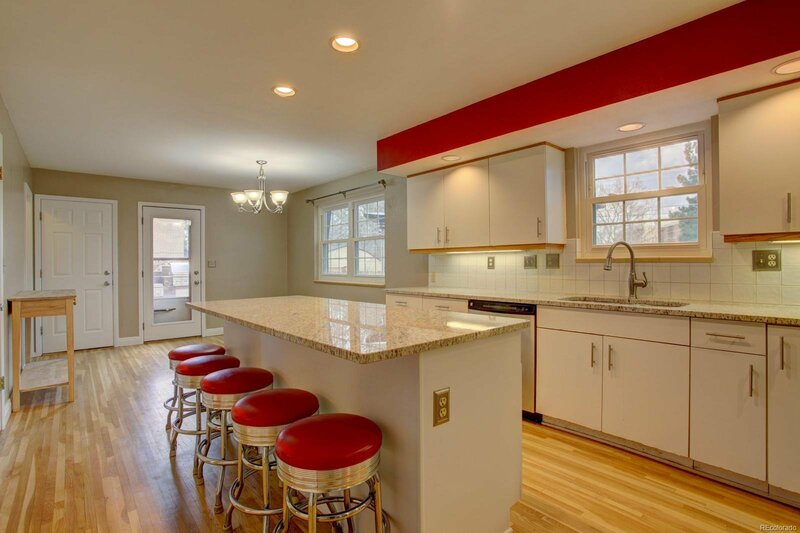 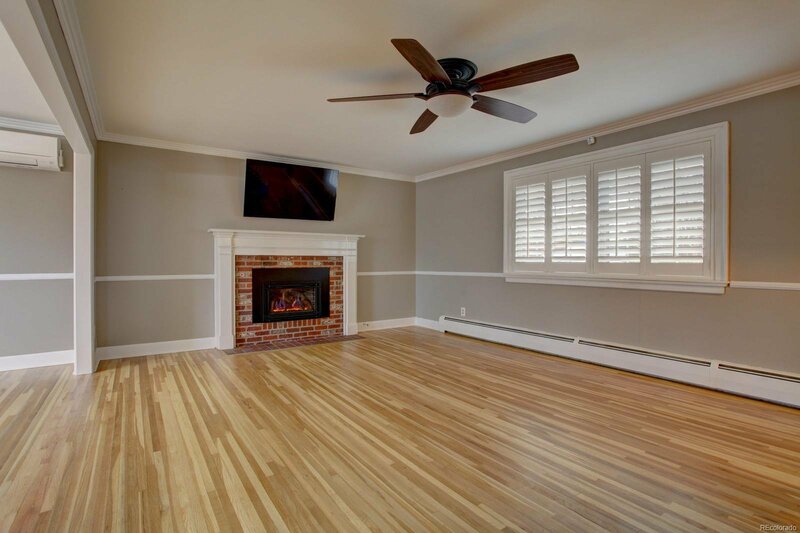 Don’t miss this recently updated home in a desirable Littleton location! 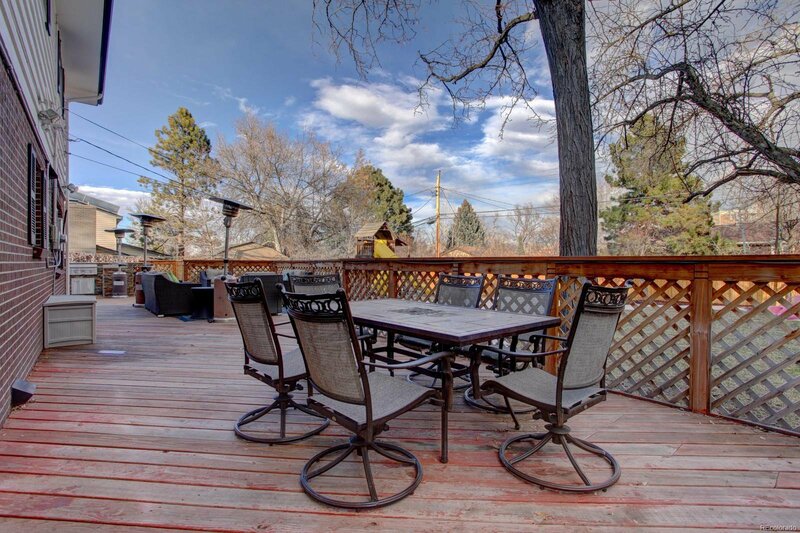 Walking distance to Little's Creek Park & Highline Canal. 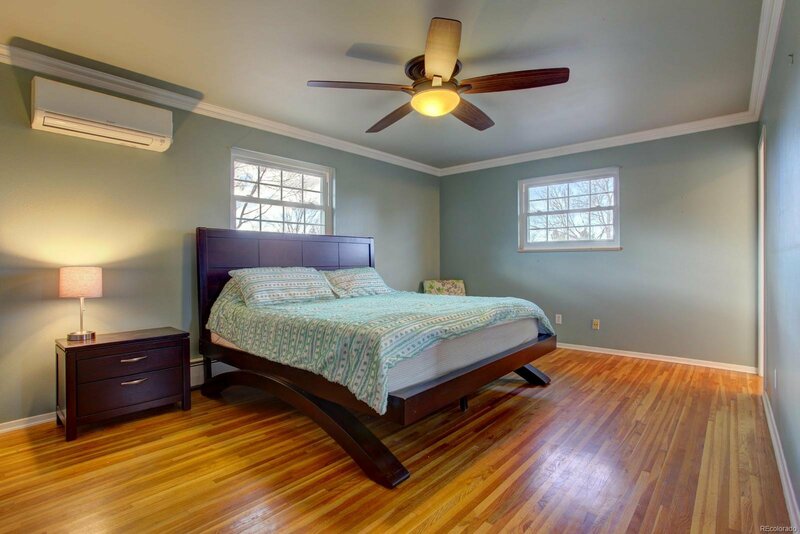 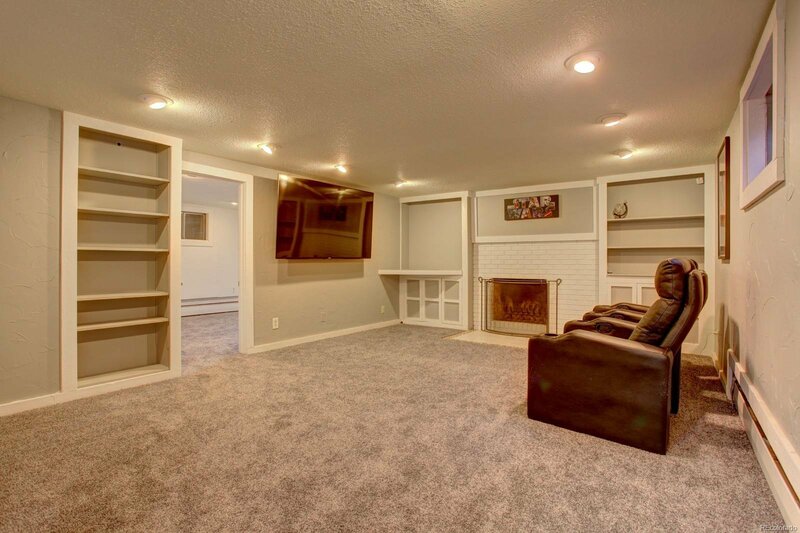 This spacious home was custom built by the neighborhood builder and features generous sized bedrooms & living areas. 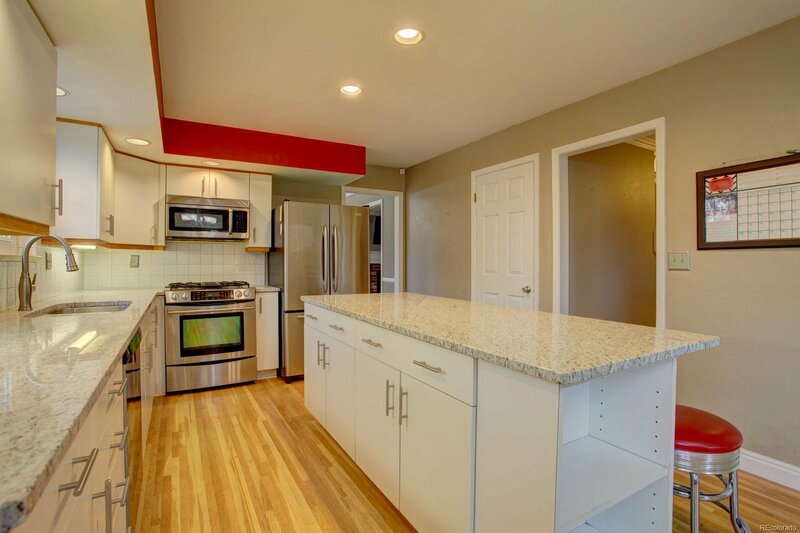 Spacious open kitchen with breakfast nook, beautiful new granite counters, recessed lighting, pantry, stainless steel appliances. 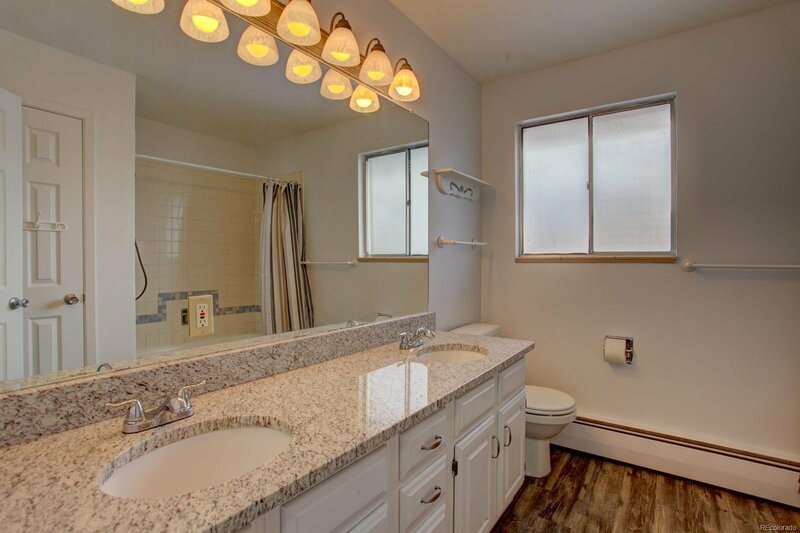 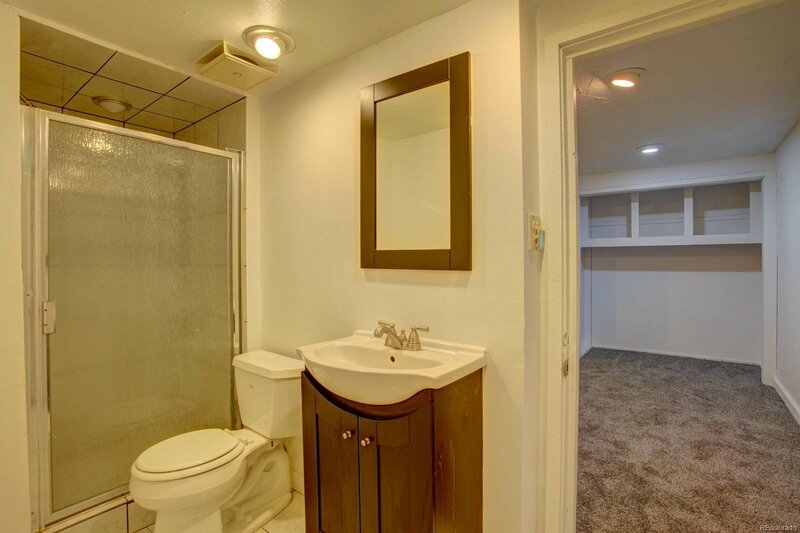 Updated bath has new flooring, lighting & granite counters. 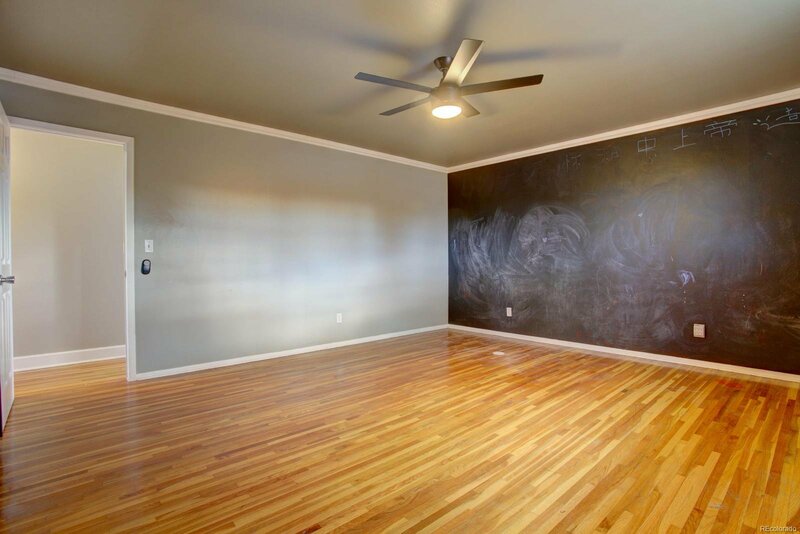 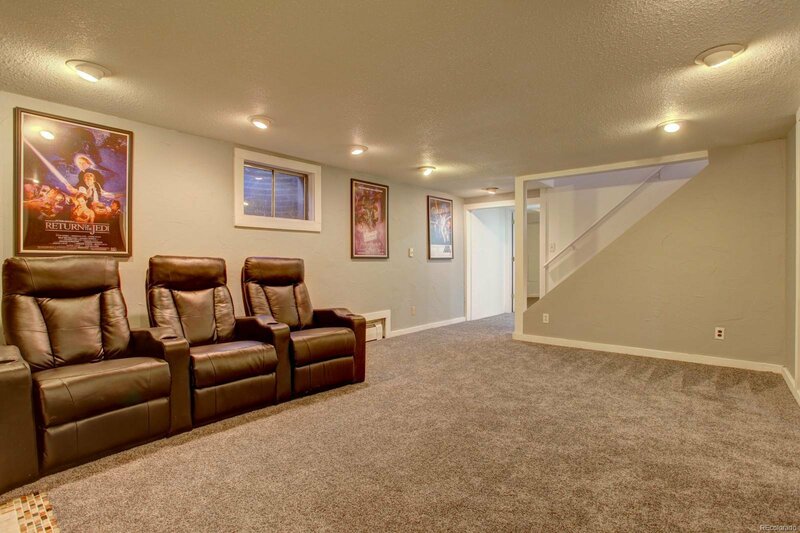 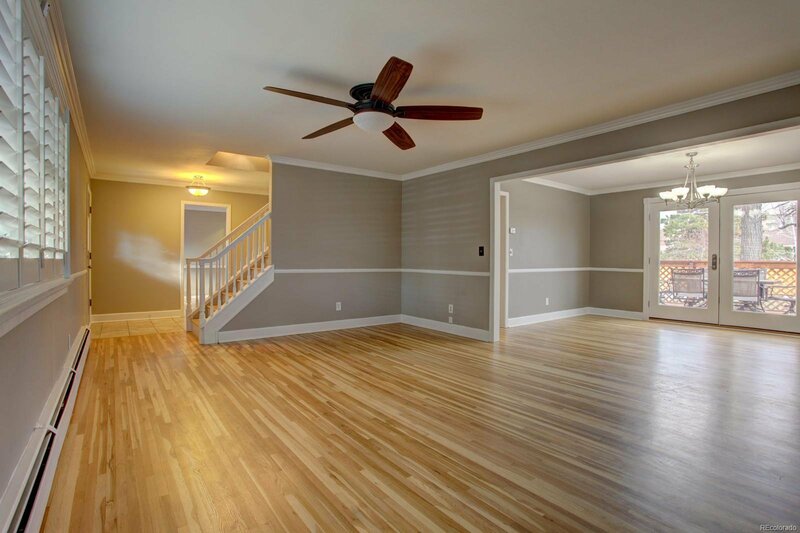 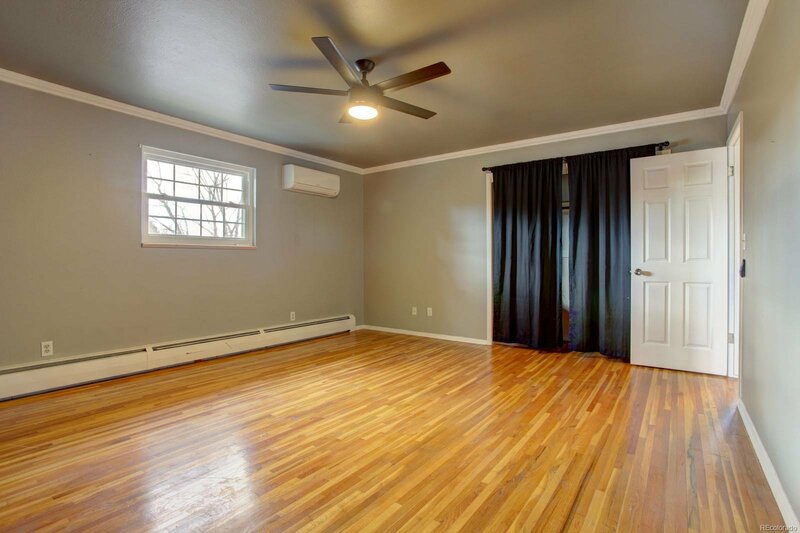 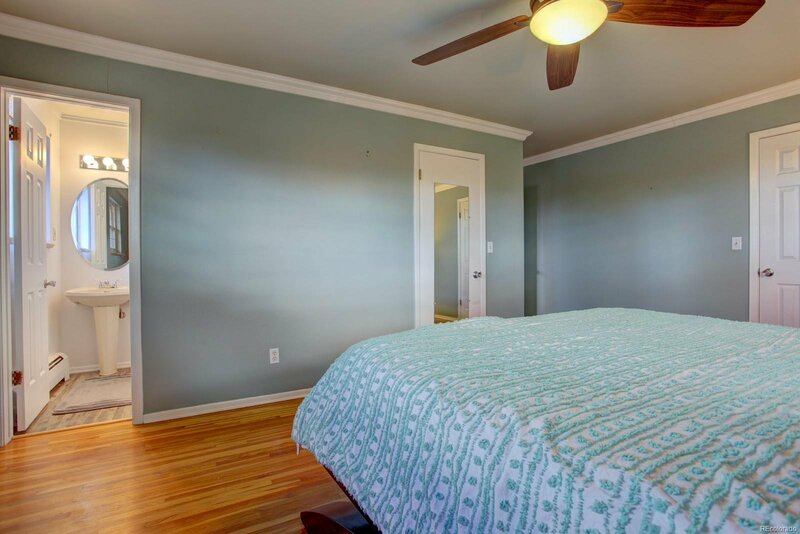 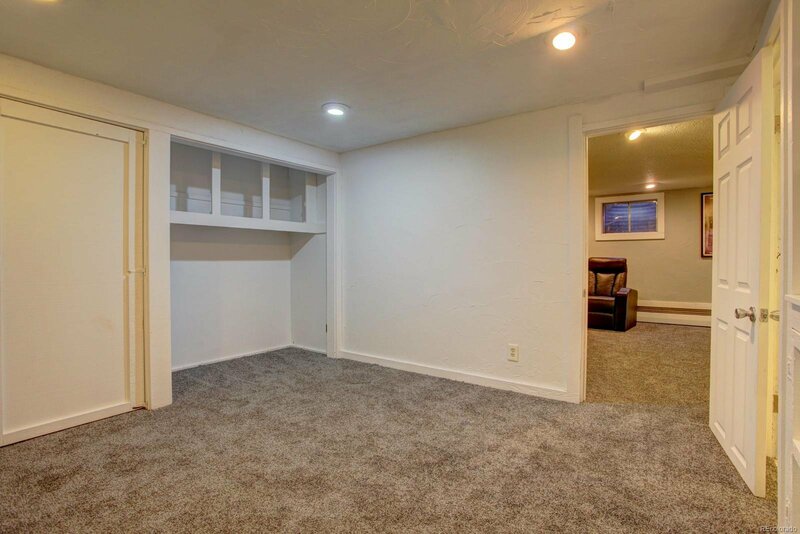 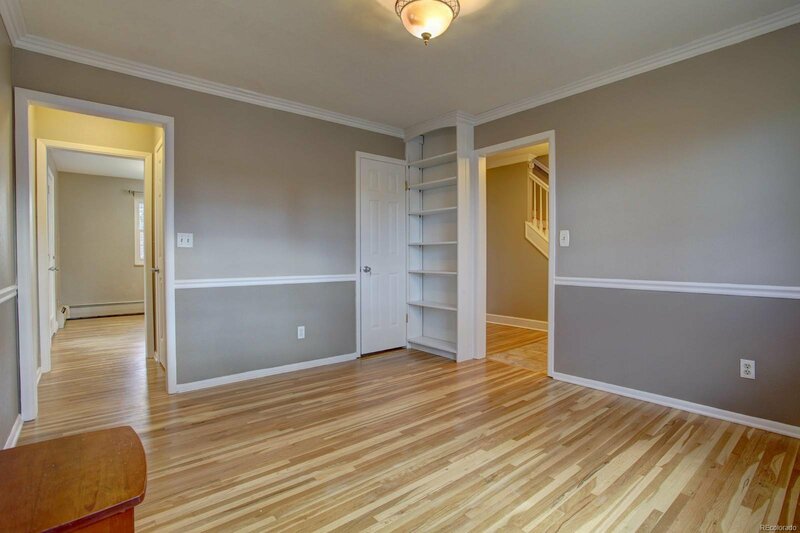 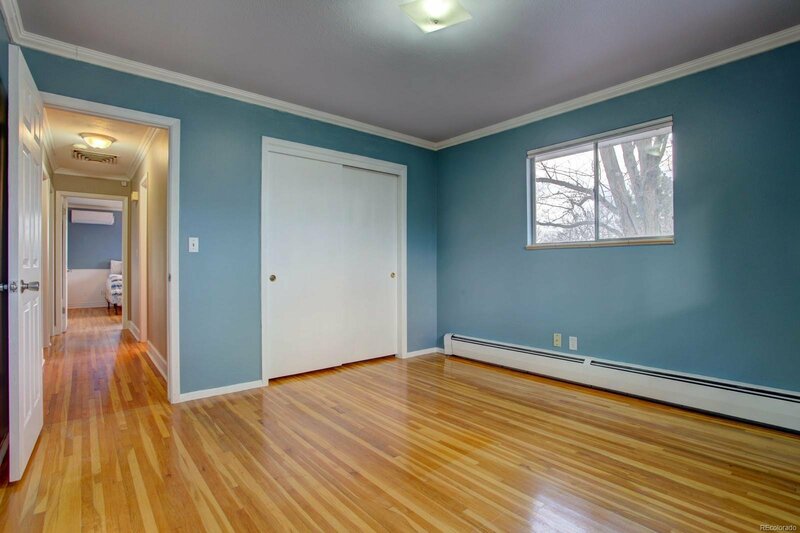 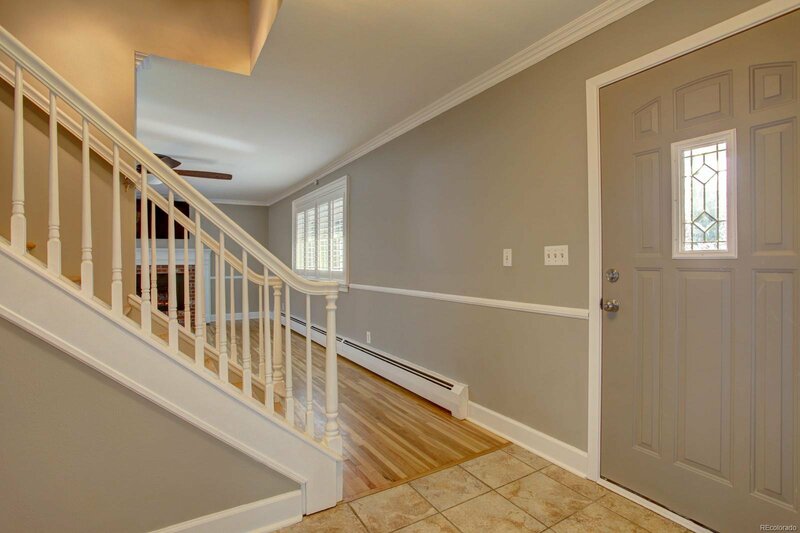 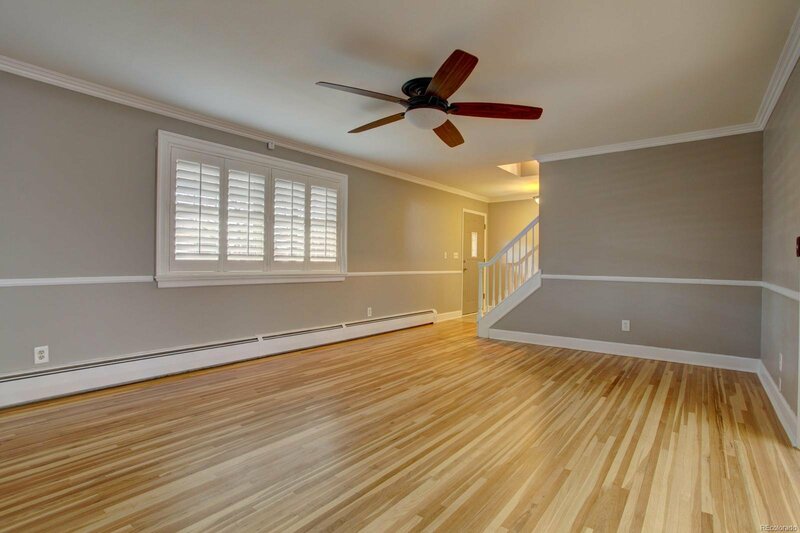 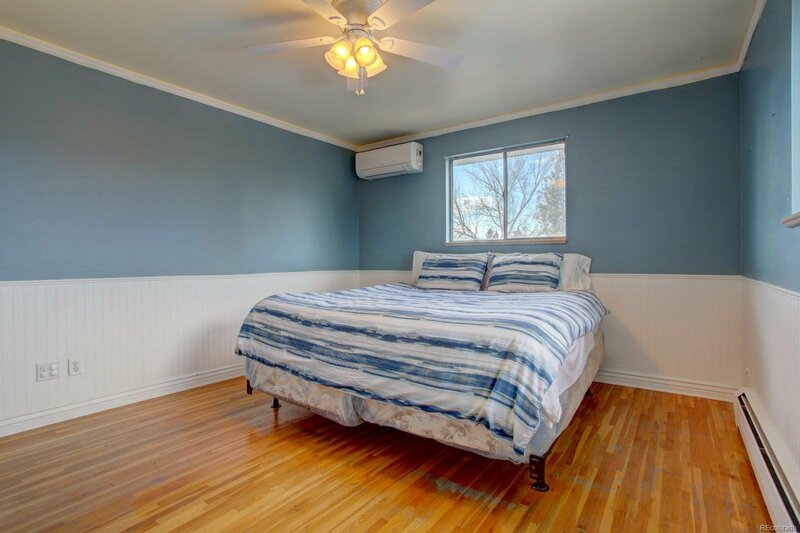 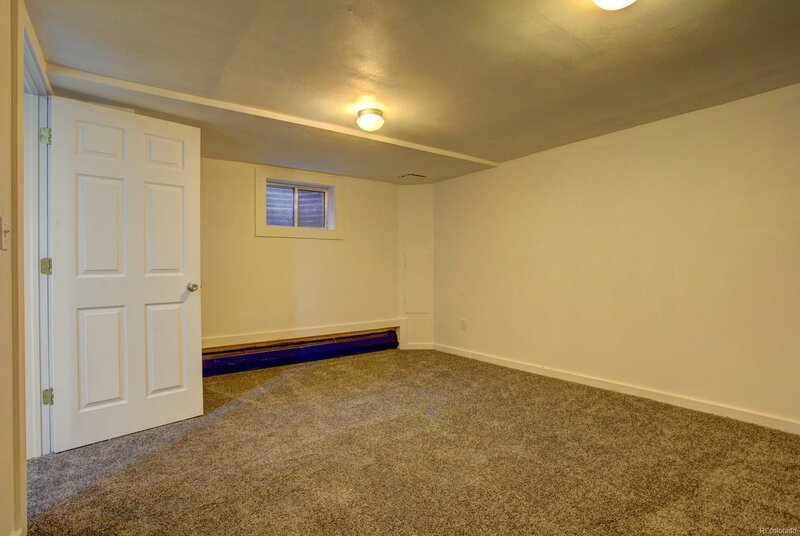 Freshly painted throughout, new carpeting in basement & wall-mounted room air conditioning units. 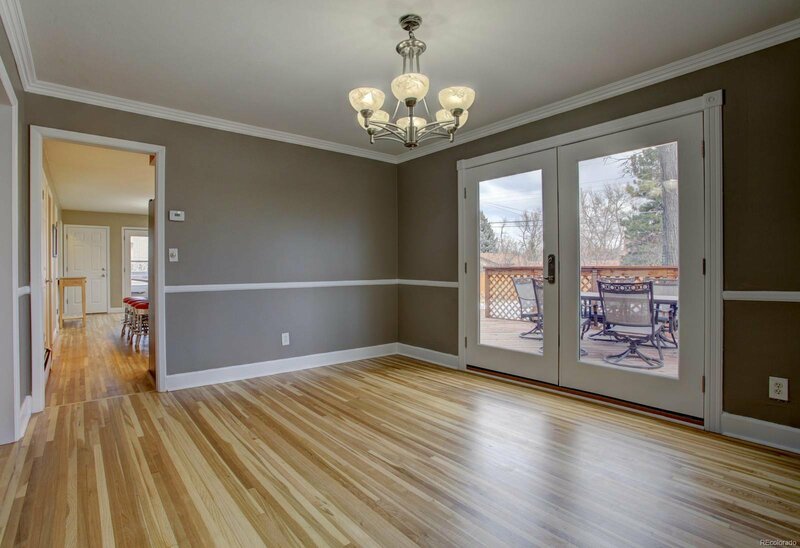 New French Doors from Dining Room to expansive back deck. 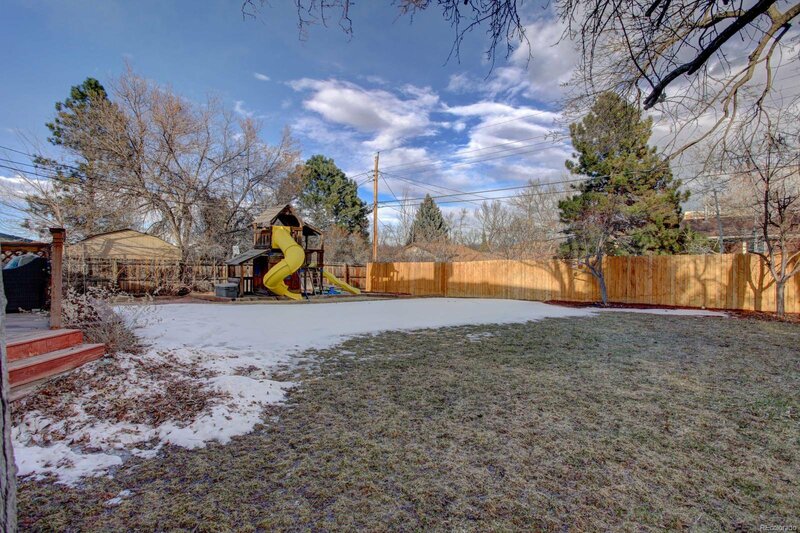 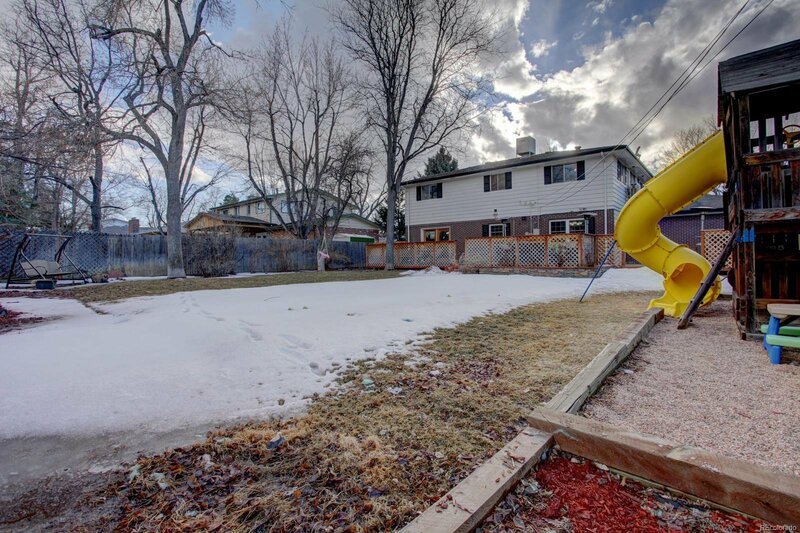 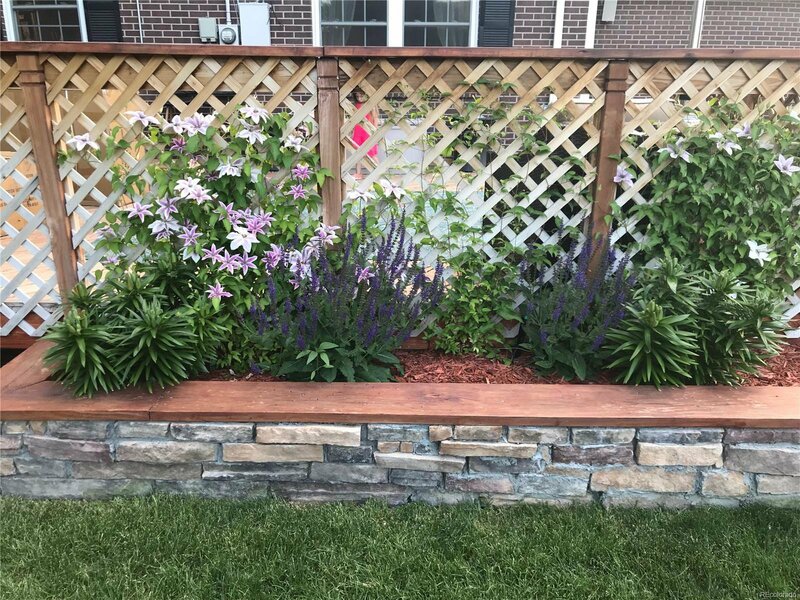 Large fenced yard with mature landscaping, garden & play areas. 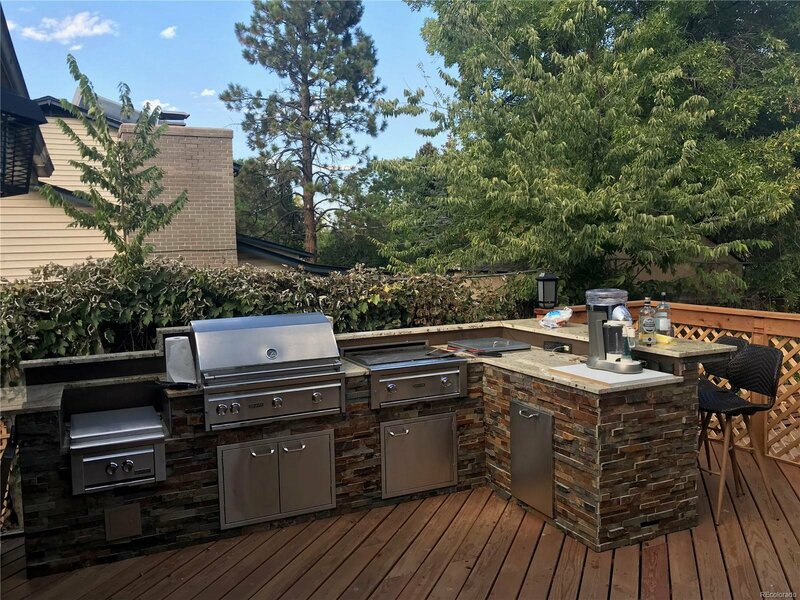 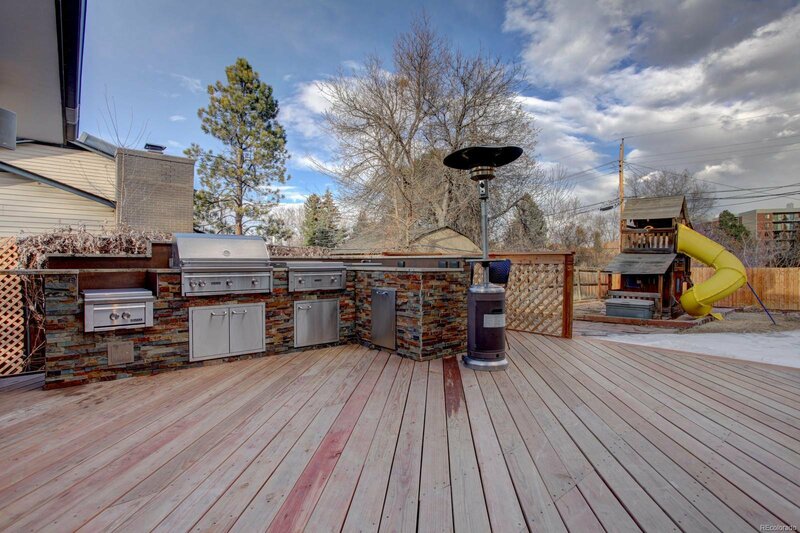 Spend the warmer months utilizing the gorgeous fully equipped outdoor kitchen, perfect for entertaining with ample space for relaxing and gathering friends & family. 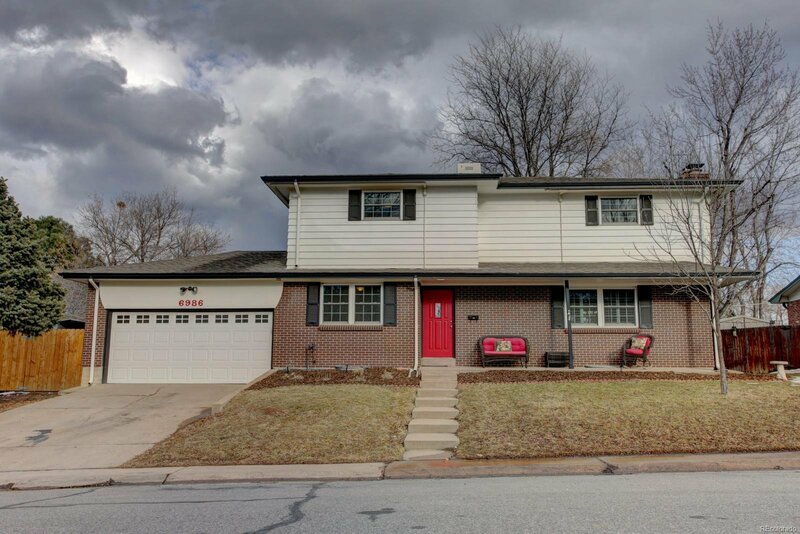 New roof scheduled to be installed within weeks. 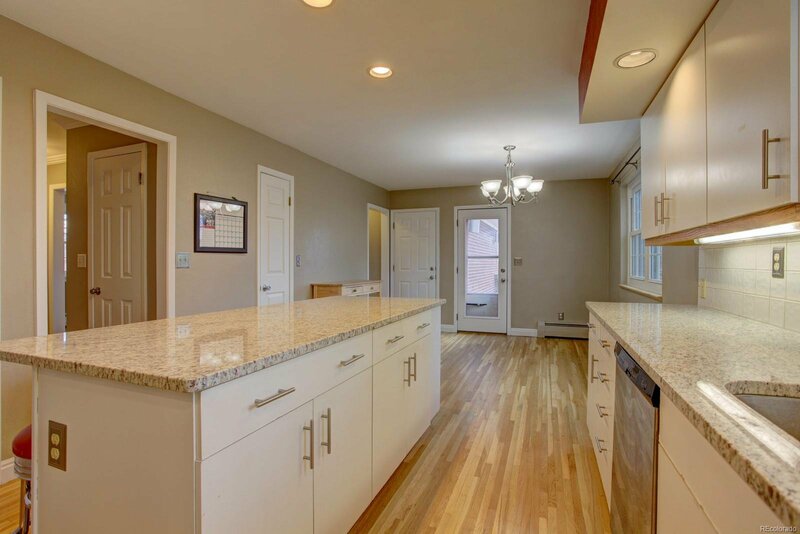 Convenient location with easy access to downtown, Old Town Littleton, Streets of Southglenn, & Mineral Light Rail Station.